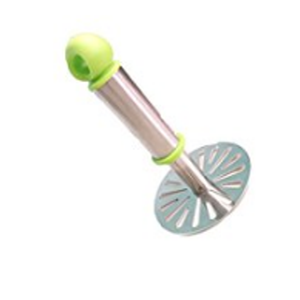 Amazon offering Ganesh Potato Vegetable Pav Bhaji Masher Rs. 29 only. Mash Vegetables & Boiled Potatos while making Pao Bhaji, Stuffed parantha, Masala Dosa.